We have expanded our inventory to include the best salt varieties and flavors that Hawaii has to offer. We now offer over 10 different types of salt for any occasion. Click the products tab above to pick yours. 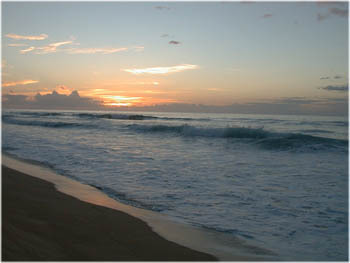 Our salt is harvested from the beautiful Hawaiian pacific and is never refined. All our salt is kosher certified and is guaranteed to meet your quality needs. With recent expansions of our facilities in Hawaii, we are now able to offer our sea salts cheaper while maintaining the highest quality possible. Not only have we been able to create the best sea salt available, we now offer it in multiple flavors/seasonings. 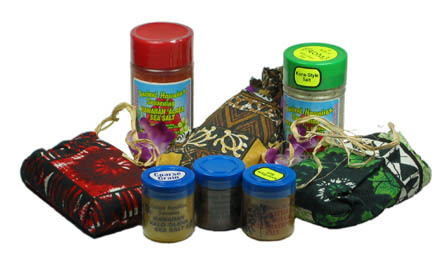 Hawaiian Specialty Salt is the only true source for authentic Hawaiian sea salts. 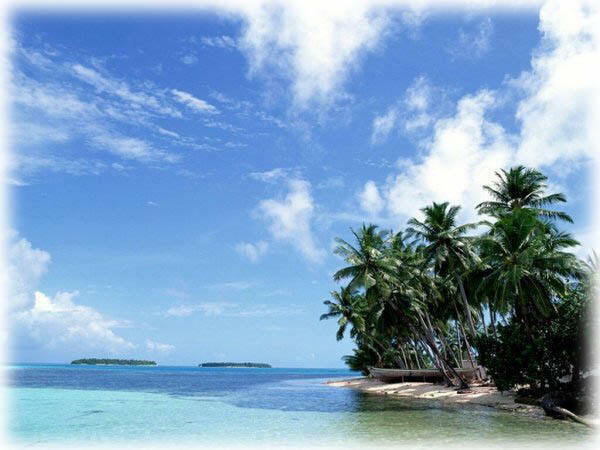 We produce, package, and ship directly from Hawaii! With tiered pricing, you don't have to buy 10 to get a discount. We offer discounts on out products starting at just 2 of the same item! From the soft, rolling waves and long beautiful sunsets sits a salt that awaits harvesting to bring everyone a little bit of a paradise dream. We package all our products in unique Hawaiian styled bags and containers so that when you receive your order, a little bit of Hawaii has been brought to you. Bring your part of Hawaii home today. Select from the navigation menu above to view our products, information on the salt and much more!